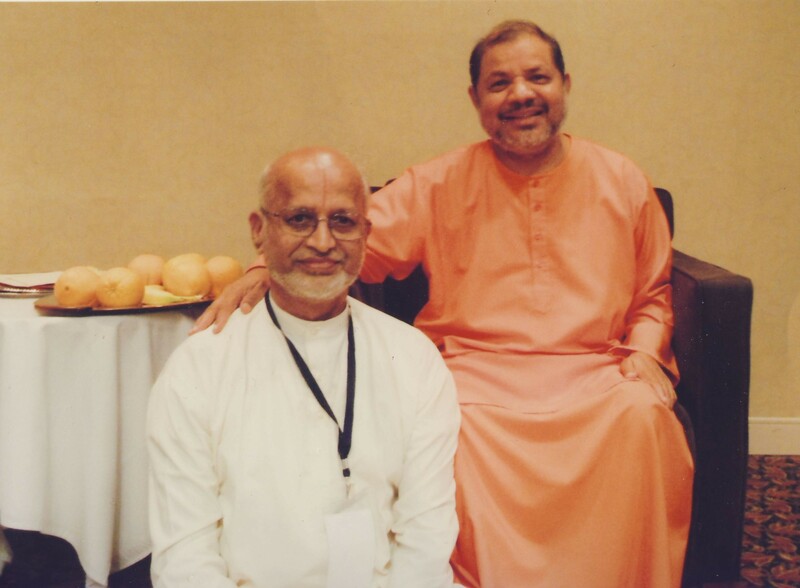 Acharya Sadaji’s talks on Jnana Sara in North Carolina on October 9th and 10th of 2010. 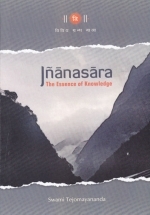 Through Jnana Sara Sadaji expounds on joy through meditation, knowing and gaining abidance in the Self. Having gained this, there is nothing else to be gained and everything is gained.